This year, Mother’s Day will be all about homemade gifts and including the kids. However, if you’re rubbish with a tool kit, you can still infuse your holiday with lots of creativity and love. Take a look at these kid-friendly and creative ideas to show your appreciation for mum. Dads, this one’s for you! One of the best (and easiest) ways to celebrate Mother’s Day is to get the kids together to create your own Mother’s Day Cards . All you’ll need is paper and crayons or, if you really want to make them fancy, card stock and children’s paints. 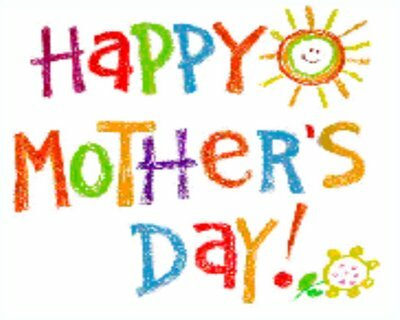 You and the kids can get ideas of what to put in your cards by browsing other homemade Mother’s Day cards online. As a spouse or partner, you will do well to write a sincere note inside, and you can help the kids come up with short, adorable poems to put in their cards. Nothing will thrill them more than being able to paint side by side with their dad, and mum will love getting to open all of her personalised cards at once! If you’re stumped about what to give her along with her cards, you could continue the “made with love” theme by purchasing a jewellery kit that you and the kids can use to create a custom set just for her. The kids can work on a necklace and/or bracelet while you take over the earrings. This activity is great for children because it is easy to do but gives them yet another chance to show off their creativity while crafting a gift for mum. Another classic way to say “Happy Mother’s Day!” is breakfast in bed for the one who usually takes care of the entire family. Breakfast is a great meal for kids to participate in because it is often colourful, made of many different ingredients, and is easy to prepare. French toast, pancakes, or waffles are all excellent choices for the main dish because they usually mark special occasions. The kids can get involved by picking apart fresh fruit like blueberries, strawberries, or bananas to put on top. They can also be in charge of the whipped cream (although it might get a bit messy). Then, end your breakfast preparation with something savoury, like a cheesy omelette. Place it all on a tray along with your personalised cards, and present it to mum. Giving a bouquet of flowers is a classic Mother’s Day gift, but what if you could stick to tradition and involve the kids at the same time? This Mother’s Day, instead of simply heading to the nearest florist to pick out a bunch, be creative, resourceful, and most importantly inclusive by planting your own garden. This is an activity that can include the kids (they will love to play in the dirt, after all) and your significant other if she wishes to join the fun. 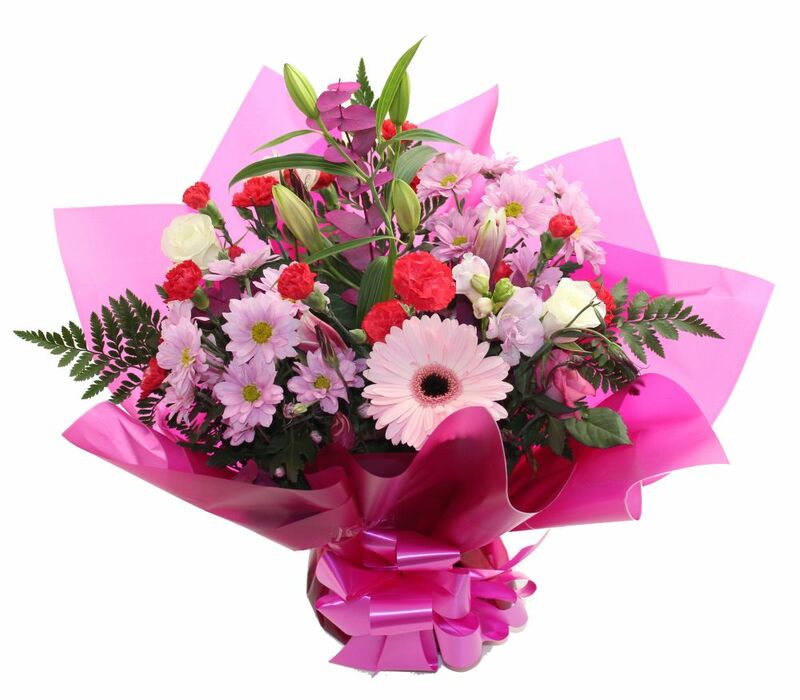 Giving a garden in lieu of a bouquet is a long-lasting gift that gives the special mum in your life a place to come enjoy her family as well as the ability to pick fresh flowers whenever she wants. If playing in the dirt is not your cup of tea, skip the flowers and take mum to the park. Spending a day outdoors with your family will be like going on holiday without the long drive or flight time. Also, this idea is Mother’s Day-friendly because it doesn’t require her to lift a finger. Simply pack a large blanket, a few of the kids’ toys, and her favourite book or magazine. Don’t forget to take a camera along so that you can save your memories from this year’s holiday. Next, recruit the kids to help you make a yummy lunch, and then pack everything into the car. You’ll be at the park in no time!